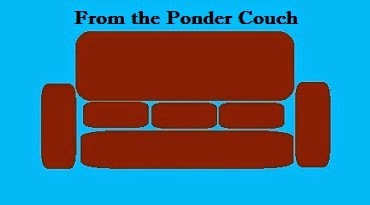 From the Ponder Couch: Juicy Juice = Ecto Cooler?! I did a new taste test. To see if Juicy Juice Orange Tangerine really tastes like Ecto Cooler, watch the video! It's pretty close! Try it to see for yourself. I still miss the real Ecto Cooler though.